Enter your information below to claim your free download now. 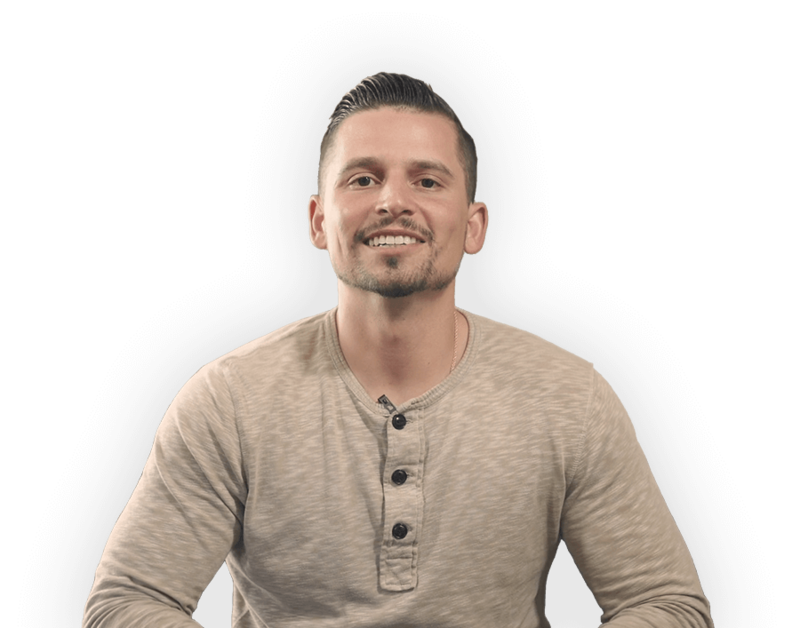 Inside you’ll discover how expert trader Kyle Dennis turned $15,253 into over $2,900,000 Trading Biotech Stocks. 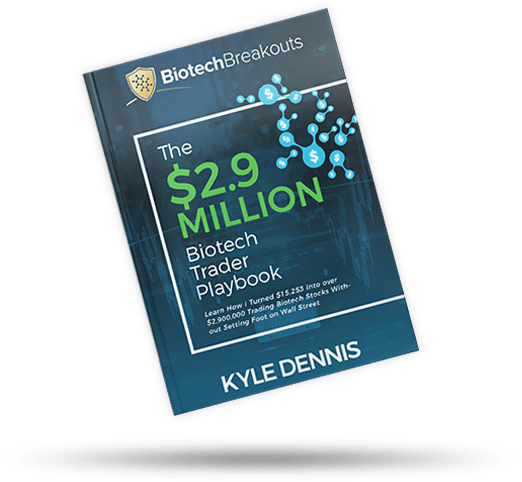 Download the playbook now and get a step-by-step walkthrough of how Kyle selects upcoming biotech catalyst events to catch potentially explosive profit opportunities. 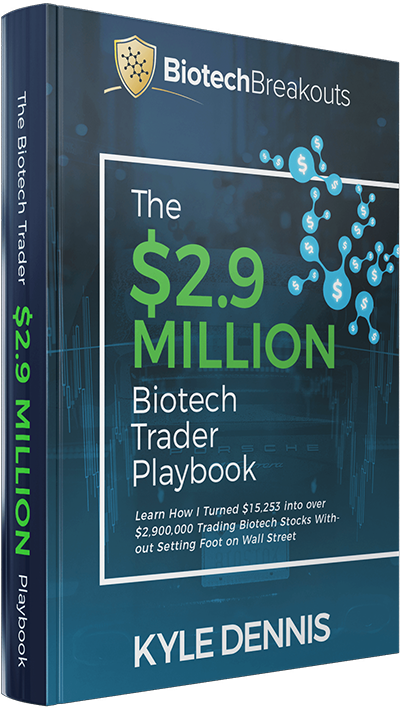 Get Your Free $2.9 Million Biotech Trader Playbook Today!